People are always telling me what I am. They tell me like they’ve met my mom and dad, and even their moms and dads. I don’t even know what I am, so how can they? There is this funny thing I’d like to let you all in on. It’s called a mutt. It’s a dog made up of a whole bunch of different breeds, and probably not one in particular. My buddies at the shelter are often mutts. People try to tell them who their moms and dads are too because one of their 397630247 breeds got the long end of the stick and got to decide the phenotype. 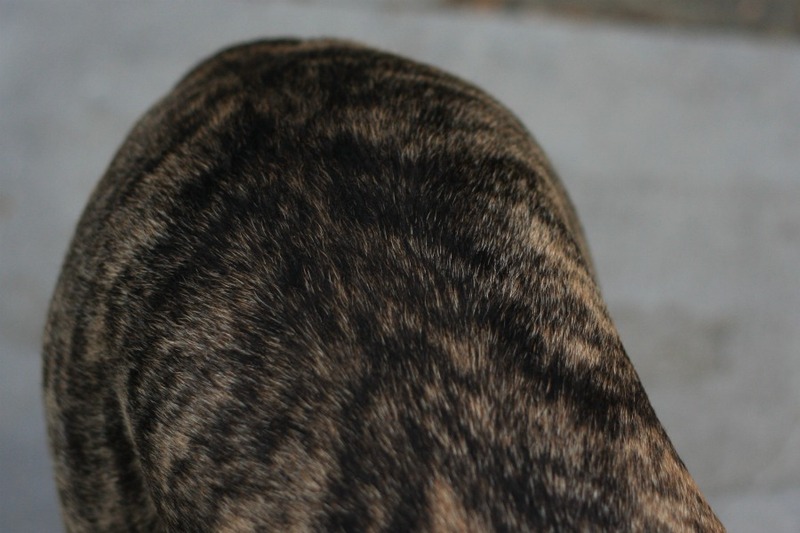 For my “breed” – or mutt composition as I like to call it – I have arrows pointing in all different directions. It’s like every three pieces are part of a different puzzle. I’ve got these really cool markings on me that people always like to compliment. I’ve got these long, lean legs and a curlicue tail. 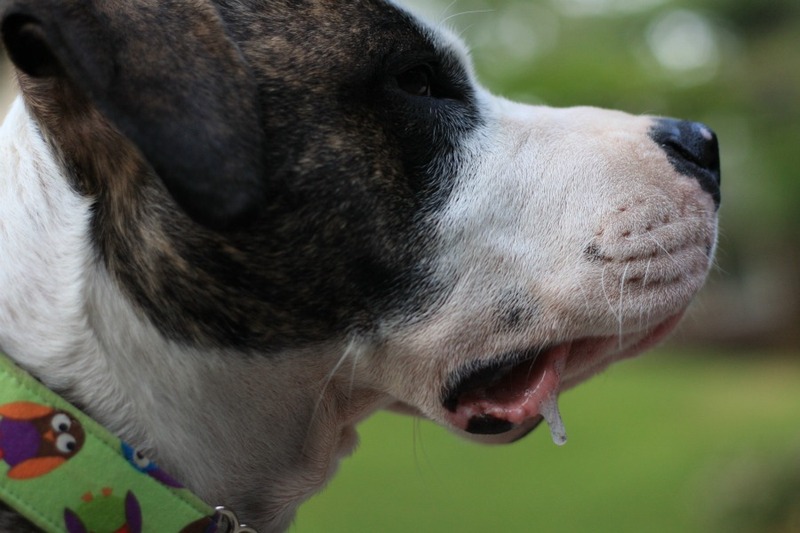 I drool sometimes. A lot. The wrinkles on my face can make it look like I have a big blocky head. I do have a big head, but not that big. It’s a lean blocky, not a muscular blocky. There is a difference! See? I’m made up of all sorts of different attributes! So when someone asks what I am I tell them in one loud bark, “I’m a snuggler, I’m a tail wagger, I’m a face kisser and I’m a LOVER.” No breed labels necessary, thank you. Now I know that there are stupid things called “formalitees” so one day fostermama will have to give me a label – but that day will only come AFTER a DNA test! 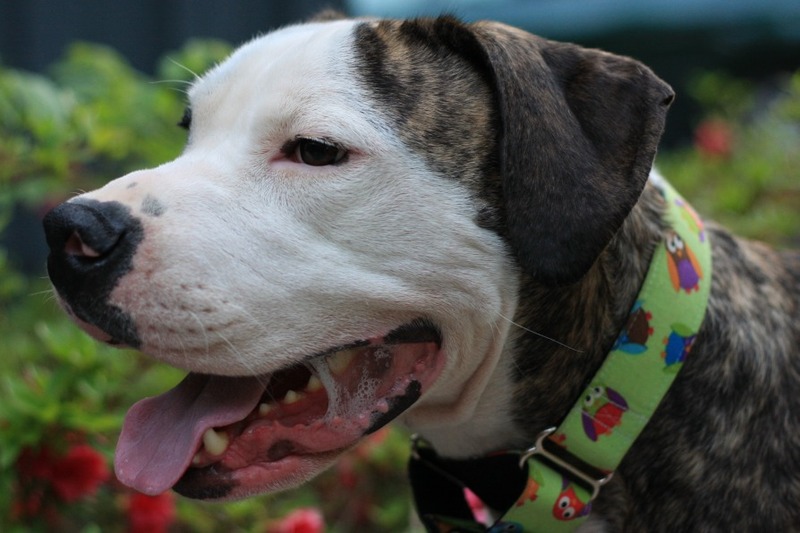 For more information on adopting Honey Bunches of Otis, go to his Adopt Me page or email peacelovefoster@gmail.com. 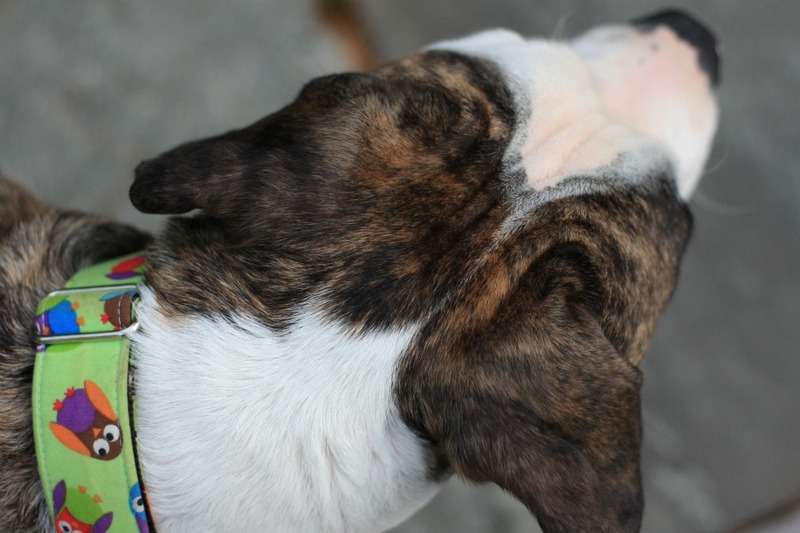 This entry was posted in Dog talk, Otis, Rescue/Humane Society, Uncategorized and tagged breed specific, breeds, DNA test, genetic makeup, mixed breed, mutt, phenotype, physical appearance. Bookmark the permalink. I think I see some Great Dane in there, too. I love this posting and may just borrow a few “labels” from it to describe all 3 of my dogs. Hell, maybe the cat too! p.s. I like Debbie’s comment also. Happy wednesday to all! Is there such a thing as a DNA test for doggies to determine composition? It’s amazing how many people won’t settle for “medium-sized mutts” when they ask what kind of dog Badger and Mushroom are. 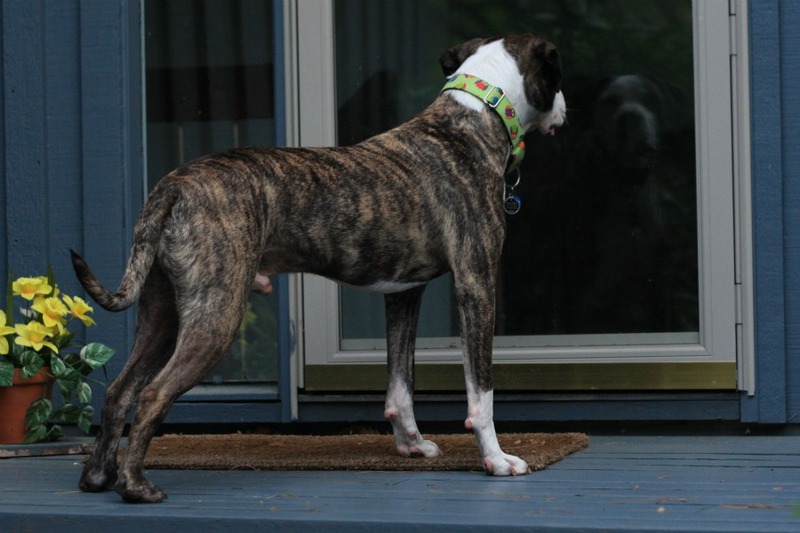 You’re the BEST breed, Otis – you are 100% AMERICAN RESCUED DOG! DNA tests at the moment aren’t worth anything. There aren’t enough differences between most breeds to be useful…hell, that’s why most of the companies ask for a photo of the dog. At the vet clinic I worked at we used to screw with the company and send them a photo of the dog that we knew the parents of (sometimes a purebred) and they would come back with all sorts of crazy answers. My sister and brother-in-law made up a breed for their mixed-breed dogs: the rare Patagonian tooth-hounds. People think they have the most exotic dogs around. My girl is 100% American food-hound! Honey Bunches of Otis is 100% beautiful! Those DNA tests are over-rated. We had one done for our mutt about a year ago and it told us our-short-haired, 40 pound, skinny dog is a Pomeranian. The results just proved to me how unimportant breed labels really. Otis is all-swetheart, nothing else matters!